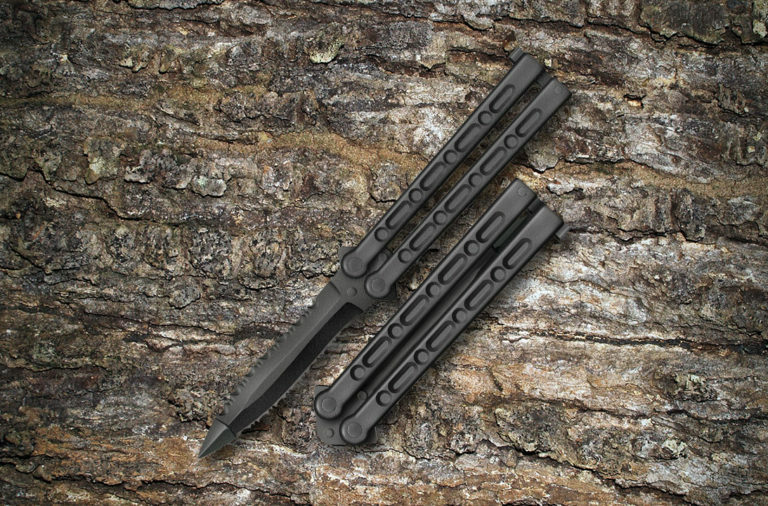 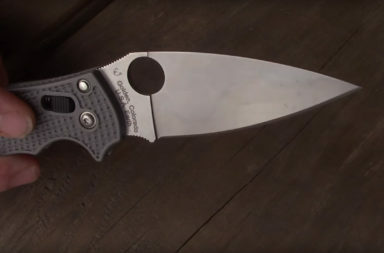 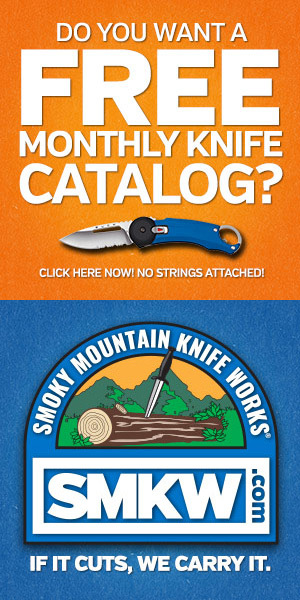 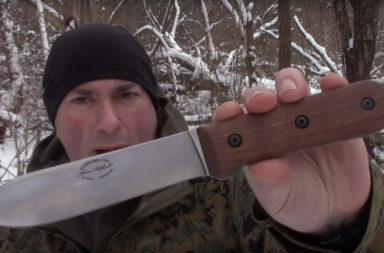 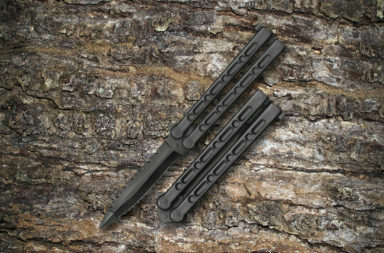 This video review which features a review of the Gerber SharkBelly was provided by Everyday TacticalVids and Smoky Mountain Knife Works. 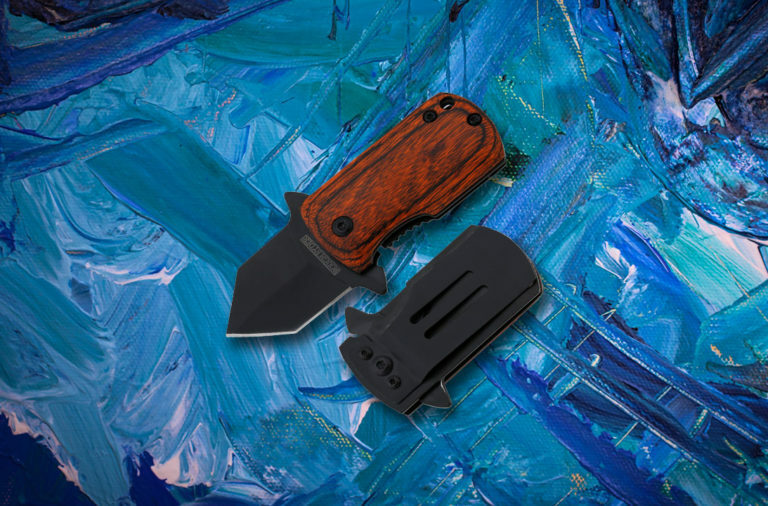 We hope you enjoy this partnership and the unique reviews Tim Carpenter provides. 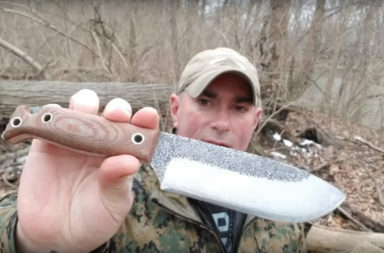 Check out his YouTube Channel by clicking the link above. 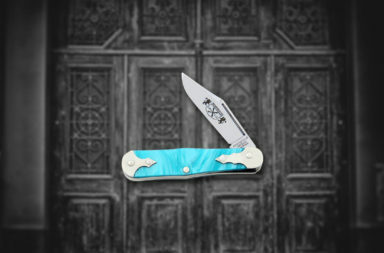 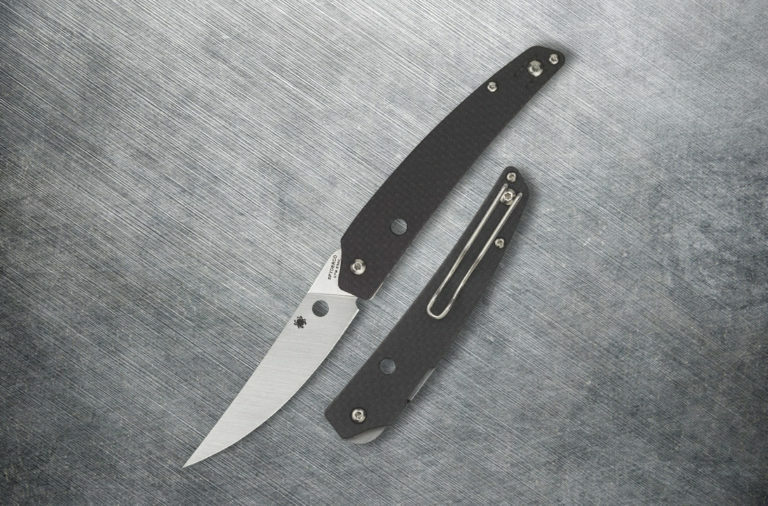 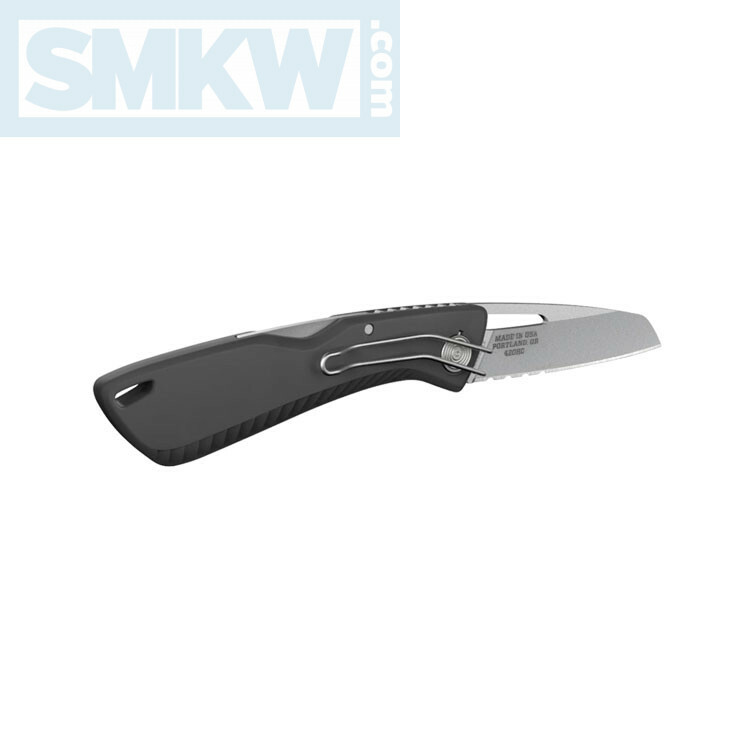 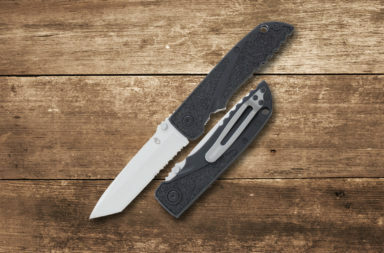 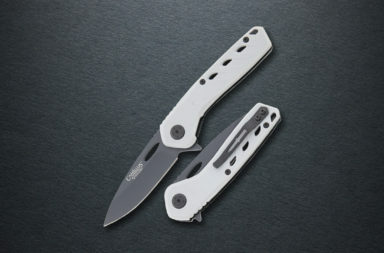 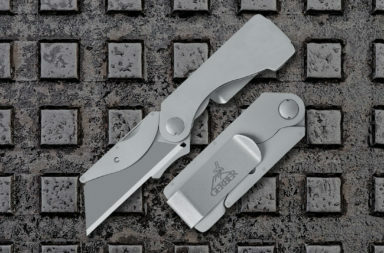 The Gerber SharkBelly is billed by Gerber as an update to the classic everyday carry pocket knife. 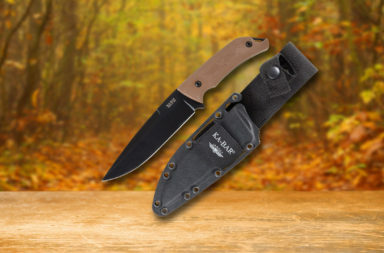 It offers lightweight utility, and is made in the USA. 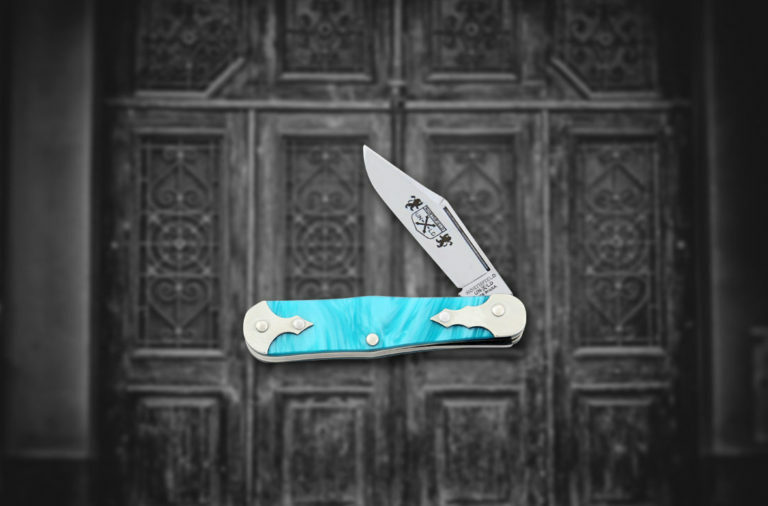 The SharkSkin Grip™ looks and functions well with its unidirectional scales providing additional traction in hand. 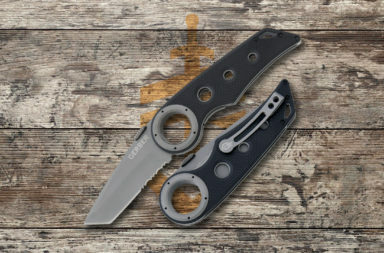 A sizable thumb hole allows you to easily deploy the 420HC sheepsfoot blade, and jimping on the spine improves grip.